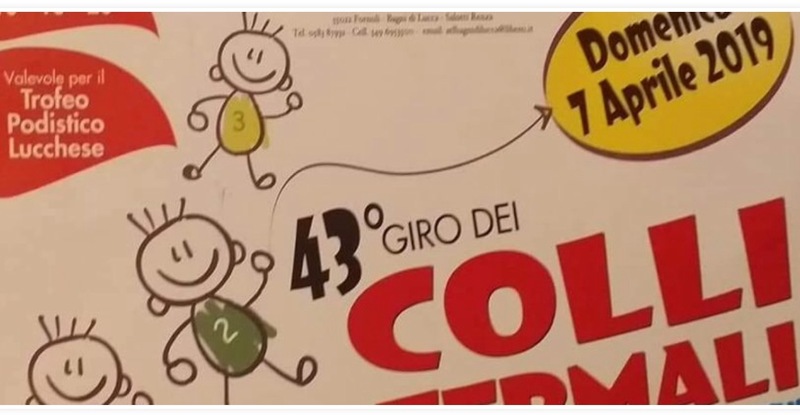 This entry was posted in Things to see and do and tagged Bagni di Lucca, local events, Lucca, spring, Verdemura by Debra Kolkka. Bookmark the permalink. Yes, both events are great. 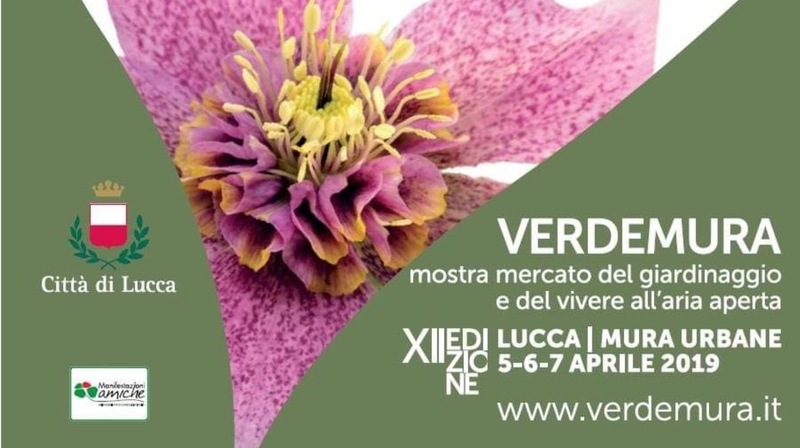 I am sure you will enjoy the weekend…especially Verdemura for it’s wonderful plants and other garden treasures. We have been and some new peonies will be planted tomorrow.